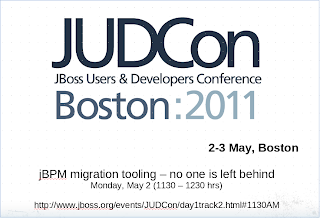 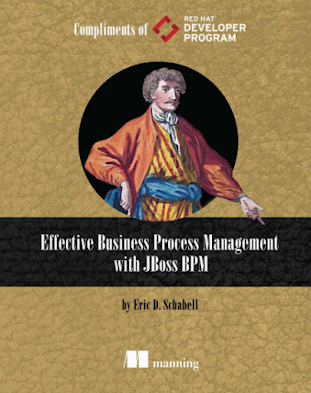 "The session topic 'jBPM migration tooling - no one is left behind' has been accepted for JUDCon 2011 in Boston." 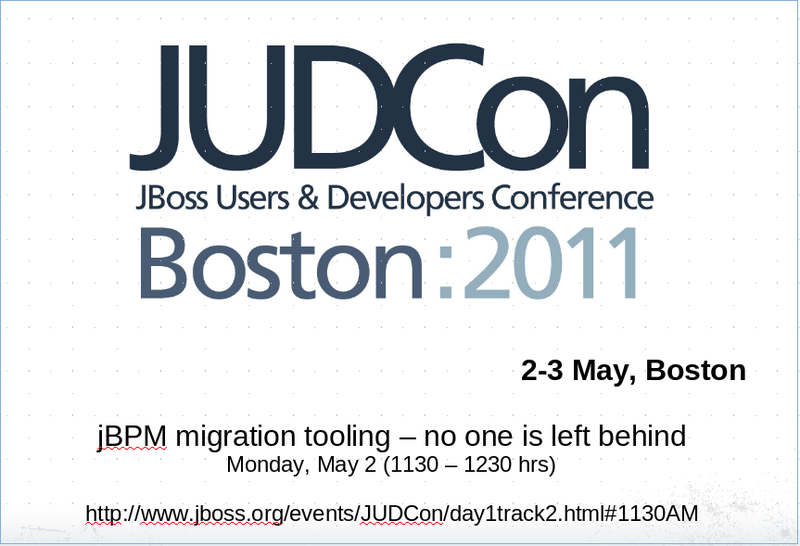 Registered and ready to go, watch for JUDCon 2011 conference updates and see you there! Update: agenda is online now.